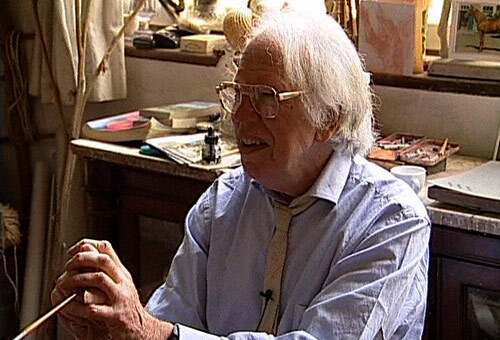 John Ward CBE R.A. was born in 1917 and studied at the Royal College of Art. His reputation has led to many prestigious commissions including several from the Royal Family. He was elected to the Royal Academy in 1956 and appointed CBE in 1985. He very sadly died in June 2007.